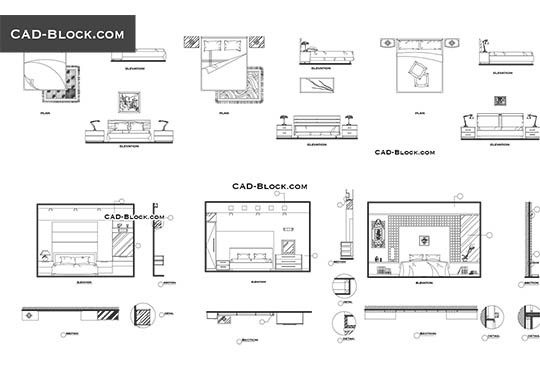 High-quality Autocad windows blocks for free download. 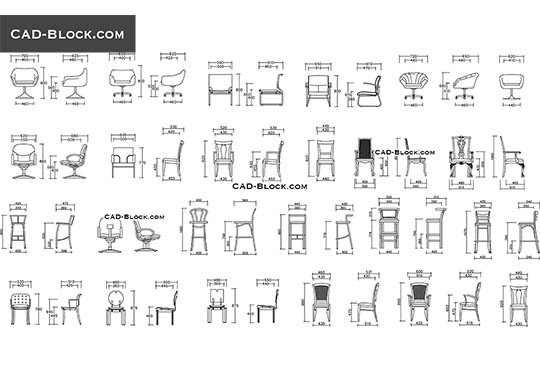 The drawings with dimensions. 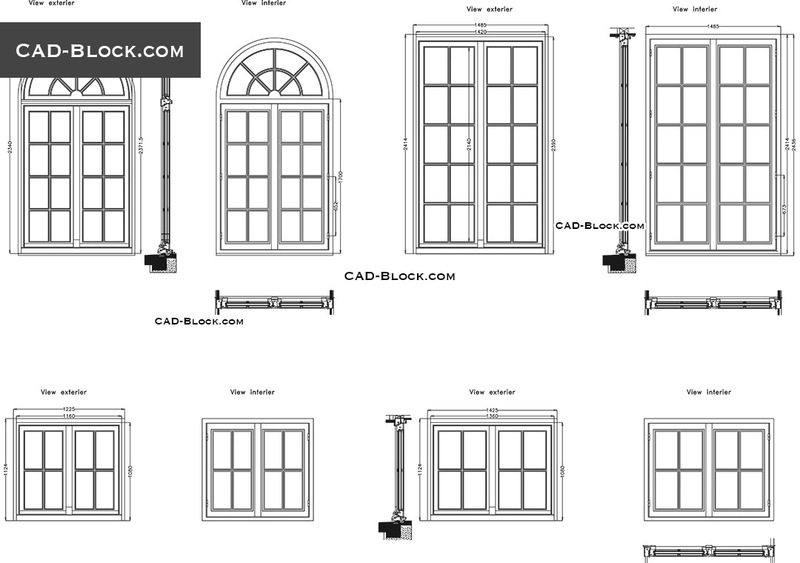 Windows in plan and elevation, exterior view, interior view. 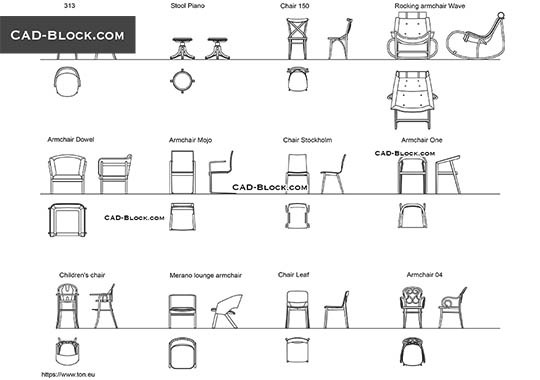 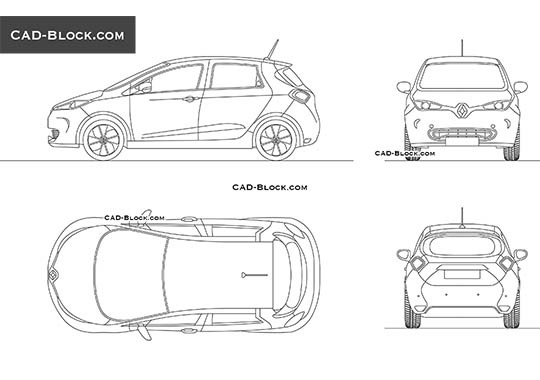 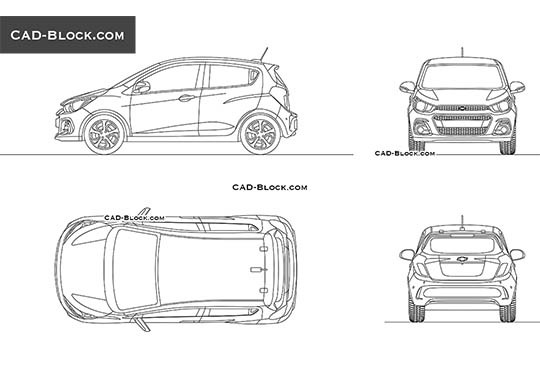 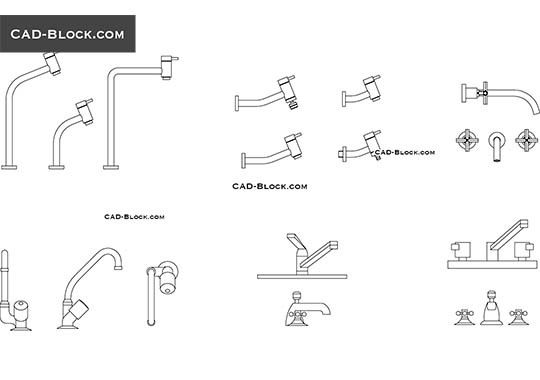 thanks a lot for all your cad blocks they are very useful. 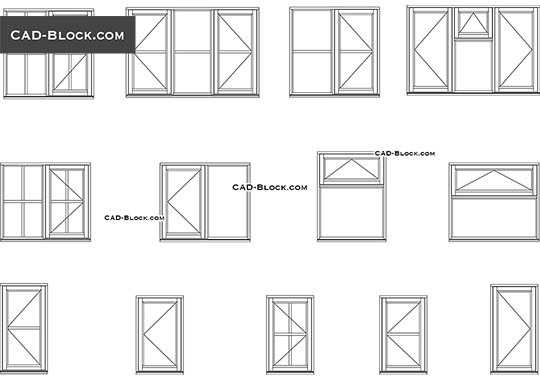 Do you have blocks for aluminum window sections?